The Lumia 540 is being introduced to Indian consumers with some exciting offers. On every purchase of the new Lumia 540, Airtel will offer consumers double the data free for a period of 2 months. Paytm, the online wallet will offer a cashback worth INR 1000 on recharges made via the Paytm app (Rs. 200 off every month for 5 months). Ola offers customers cashback of INR 800 on Ola money recharges (for Rs.200 cashback per recharge for the first four recharges of Rs.500 or higher). The Lumia 540 Dual SIM users will also get 2 months free subscription on Gaana.com including unlimited music downloads. The device can also be upgraded to Windows 10 when the service becomes available later this year. 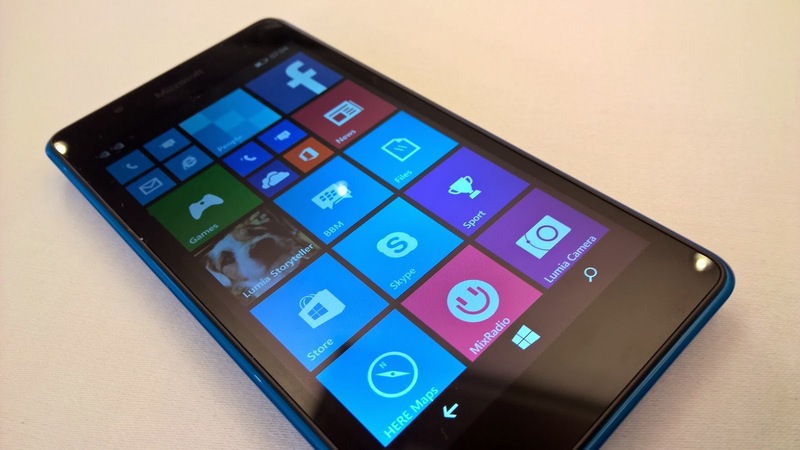 The Microsoft Lumia 540 will be available across the country starting May 18, 2015, at a best buy price of INR 10,199.